This is such great news for cold, dreary, boring, Winter days with the kidlets. 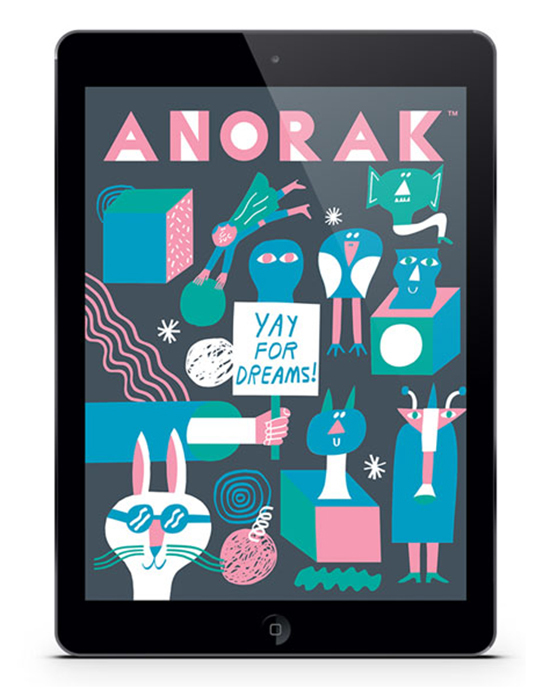 The kind of days where all you want to do is get home stat and curl up under a warm blanket – and the last thing you want to do is run around stores to hunt down the latest issue of Anorak magazine. Well, folks, no longer! 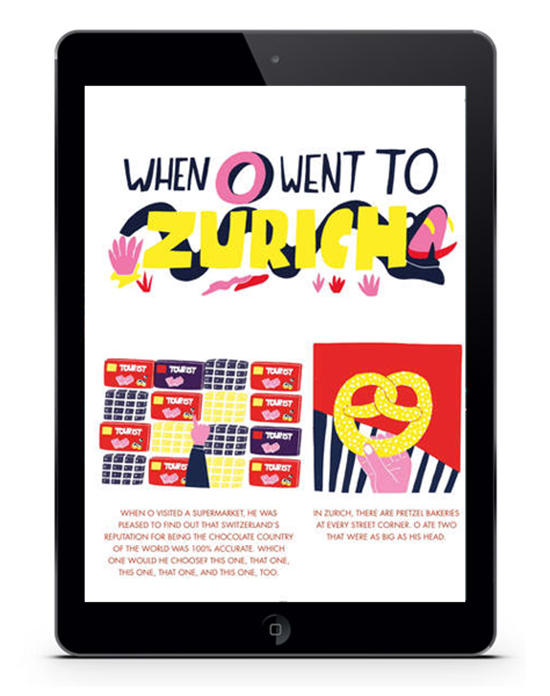 Anorak has created the new and improved Anorak App as a digital companion to their current issues, Dreams, which just happens to be sold out. 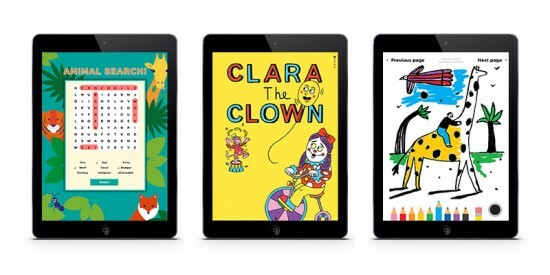 So, now you can have lots of interactive fun with Anorak on your iPad – instantly. I think it’s not just a win-win, but perhaps a win-win-win-win-win-win. Potentially several additional wins too. Especially when it means you can access Anorak right this very second without getting out of your comfy pants or finding your boots or sitting in your freezing cold car. Yep, that kind of win-win. Thanks for the tip!! We just downloaded it (while the kids are asleep) and my husband is having a fantastic time playing with it right now! ;) HA! Previous post: happy ancient egypt birthday party!